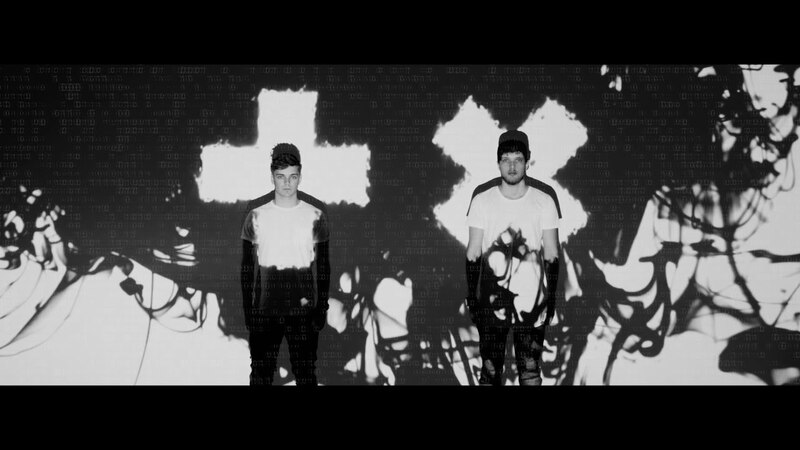 While details are scarce around his debut album, '+x', Martin Garrix is still keeping us hooked with epic EDM bangers. He teased 'Byte', a collaboration with Brooks, with a cryptic Tweet in binary on 4th April, and fans were fast to decode it. 'Byte' dropped in full on 7th April - find out where it charts on the Vodafone Big Top 40 this Sunday from 4pm. > Listen to 'Byte' by Martin Garrix & Brooks on Apple Music.